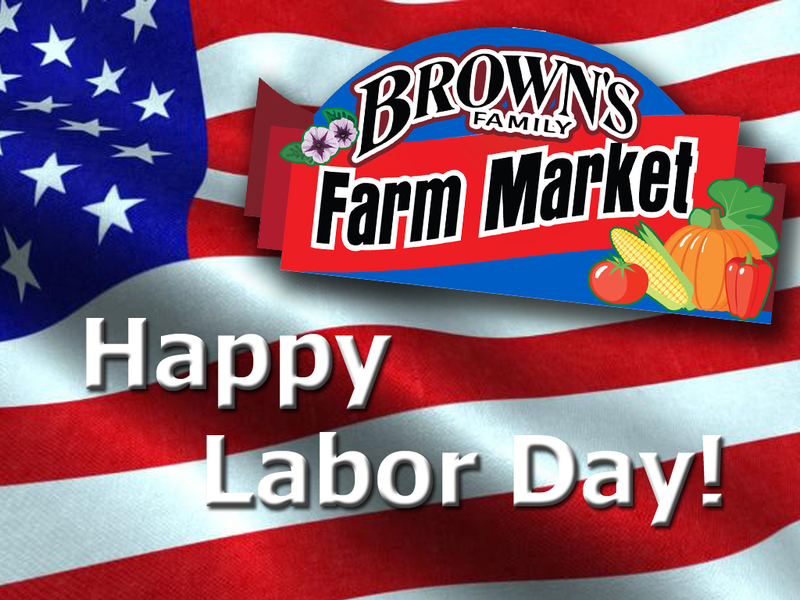 Brown’s Family Farm Market would like to say Happy Labor Day to all of our hard working, friends, family and customers. Enjoy the day, you deserve it! Be safe! We are open all day!